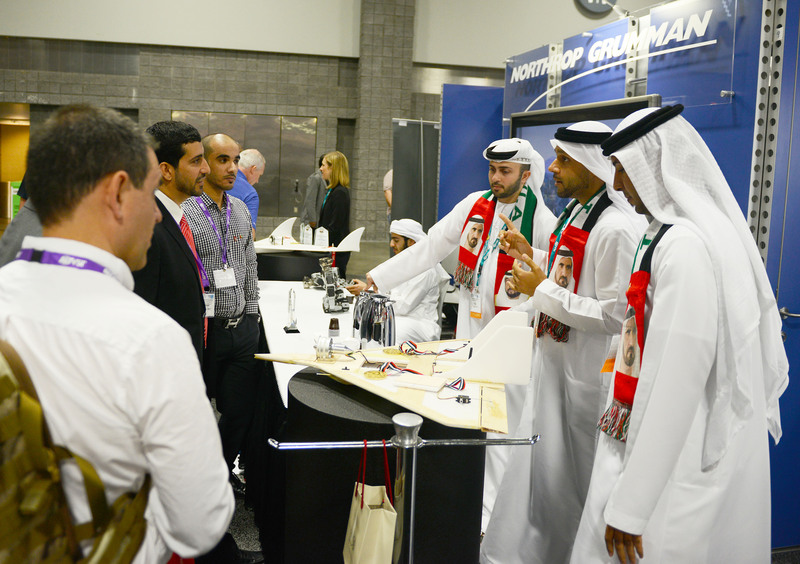 WASHINGTON – Aug. 13, 2013 – Northrop Grumman Corporation (NYSE:NOC) is hosting the winning teams from the 2013 United Arab Emirates (U.A.E.) Innovation Challenge at the Association for Unmanned Vehicle Systems International (AUVSI) annual conference and exhibition. 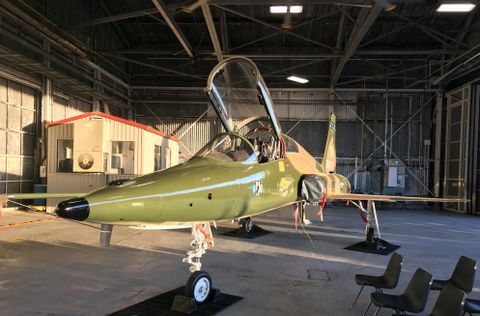 During the conference, taking place Aug. 13-16 at the Walter E. Washington Convention Center, the student teams are exhibiting their aircraft and discussing their competition experience. "It is a great honor and pleasure to welcome both U.A.E. 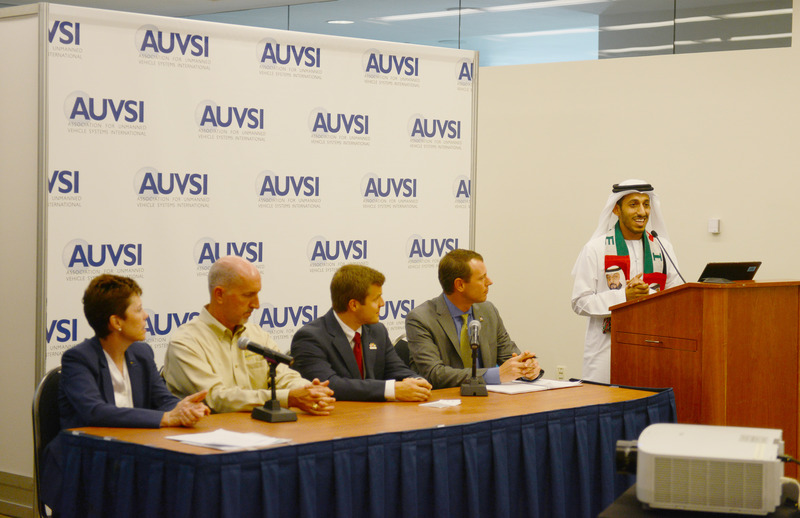 teams from the Higher Colleges of Technology to Washington, D.C., to participate in the AUVSI annual conference," said His Excellency Yousef Al Otaiba, the U.A.E. Ambassador to the U.S. "Such initiatives, where you have a world-class company like Northrop Grumman Corporation, and an entity that practices their philosophy of Learning by Doing, like HCT, with exceptional mentors, teachers and students, provide great benefits to the country. These types of highly technical, multidisciplinary projects in aerodynamics and aerospace will help shape the U.A.E. 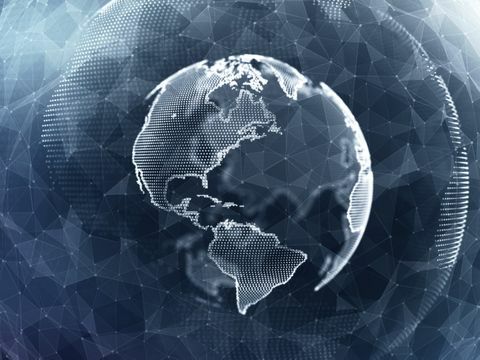 's future capabilities, contributing to the design, engineering, project management and systems integration that the development of unmanned technologies demands."